People suffering from mental disorders go through a lot of psychological distress. 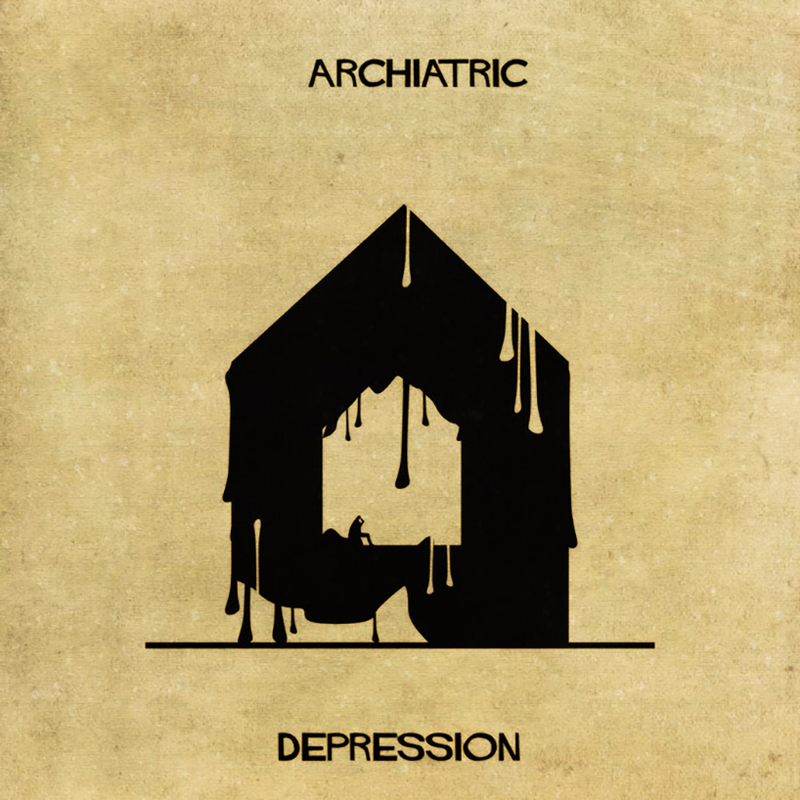 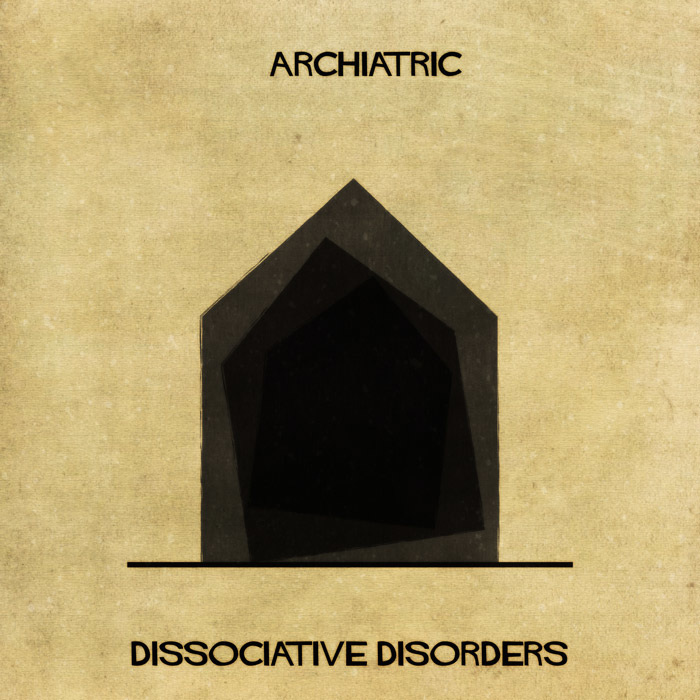 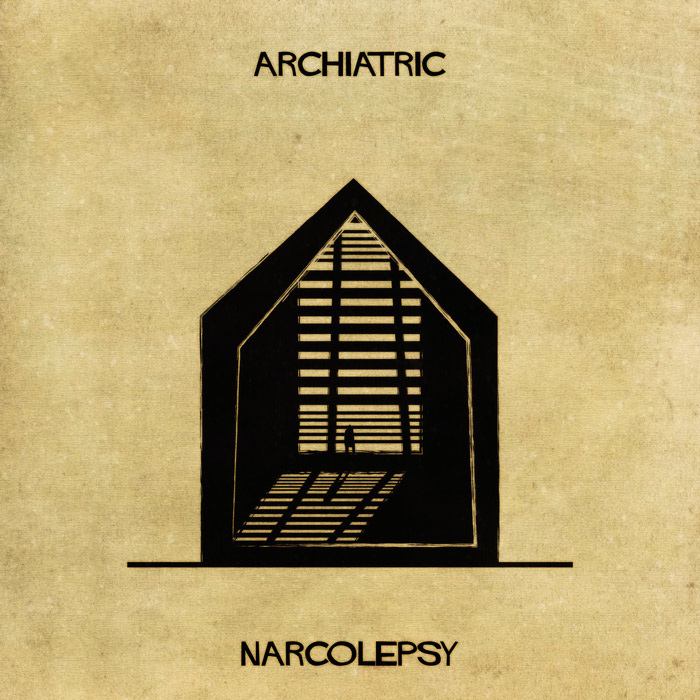 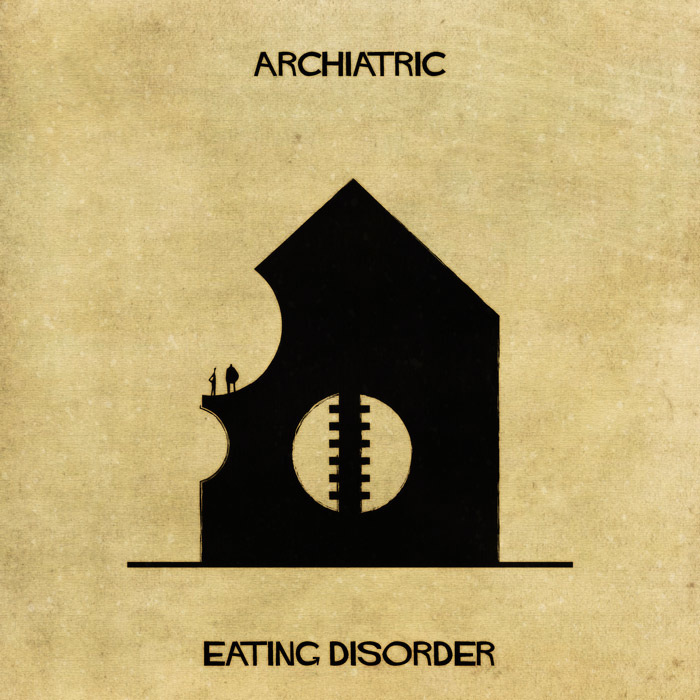 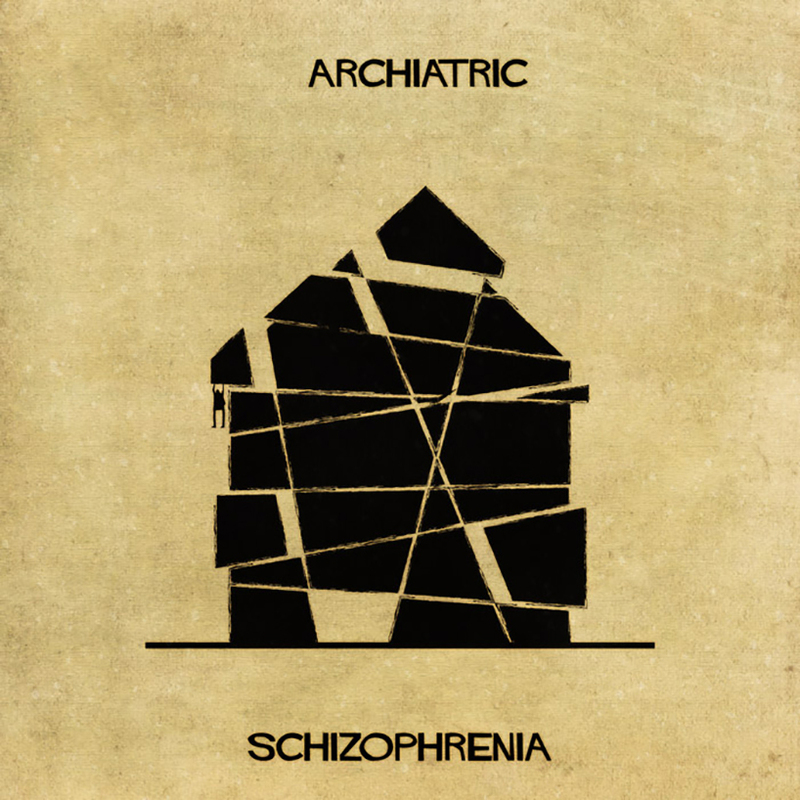 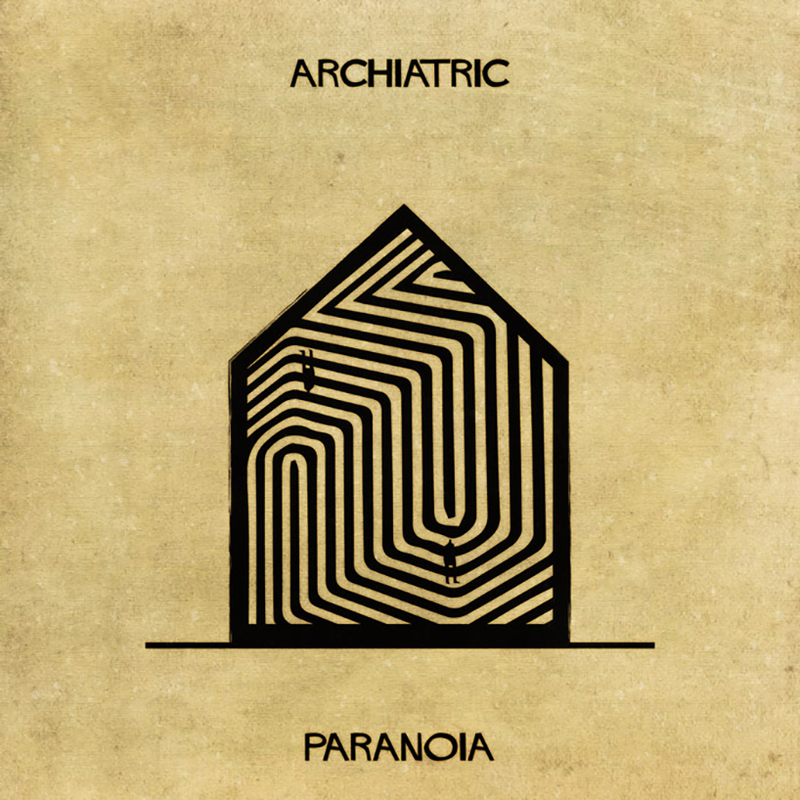 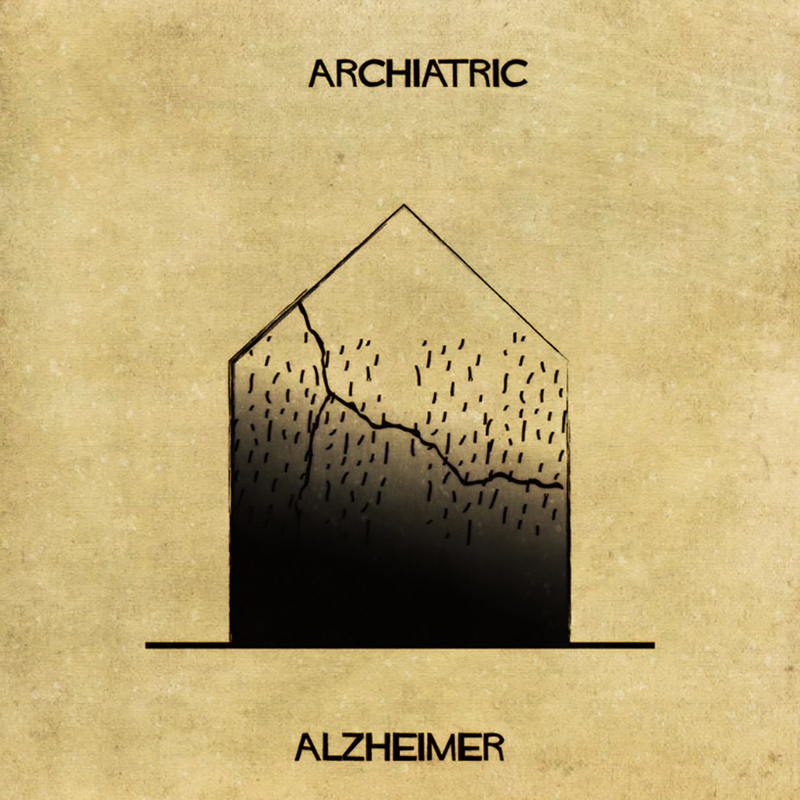 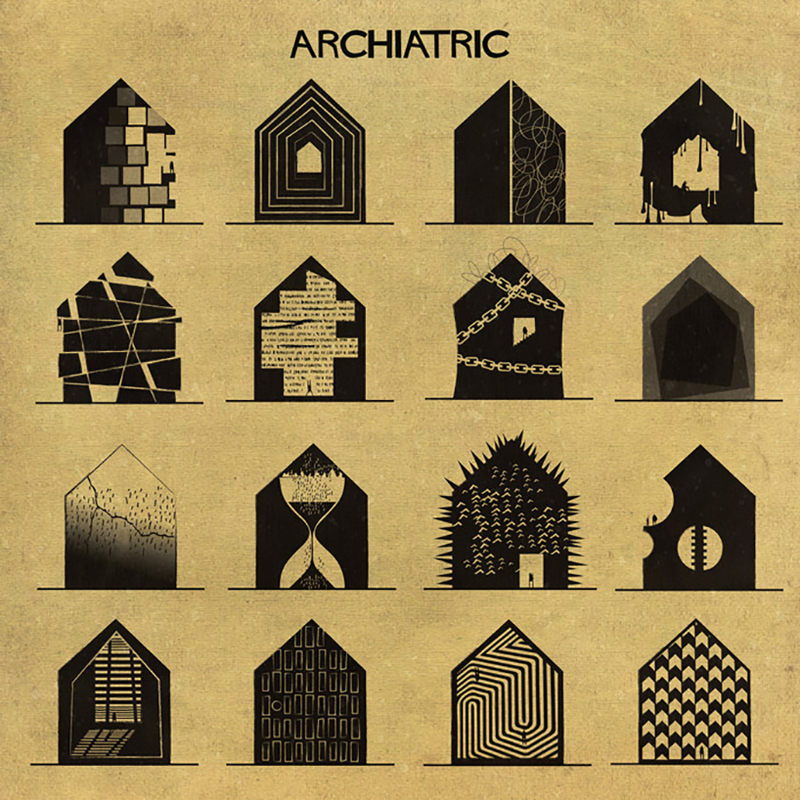 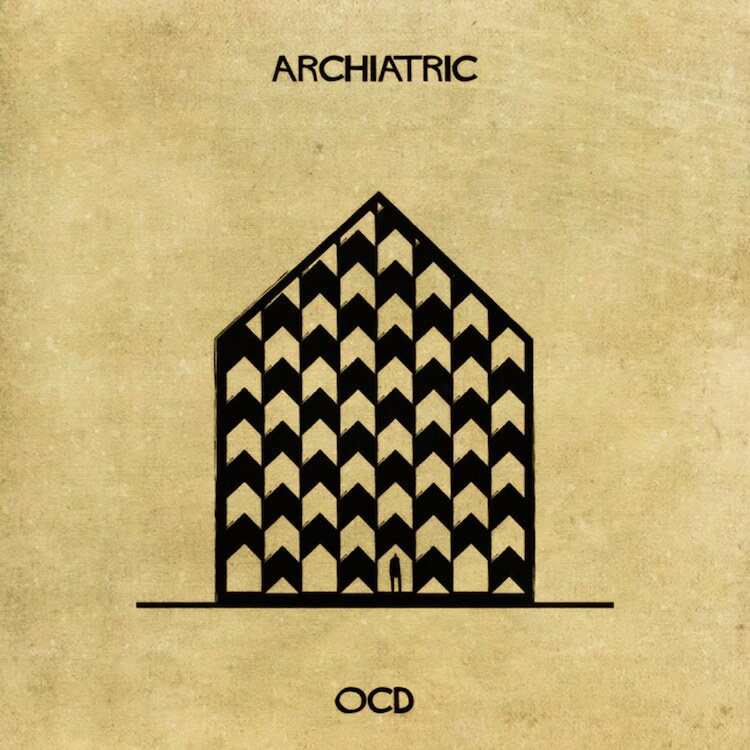 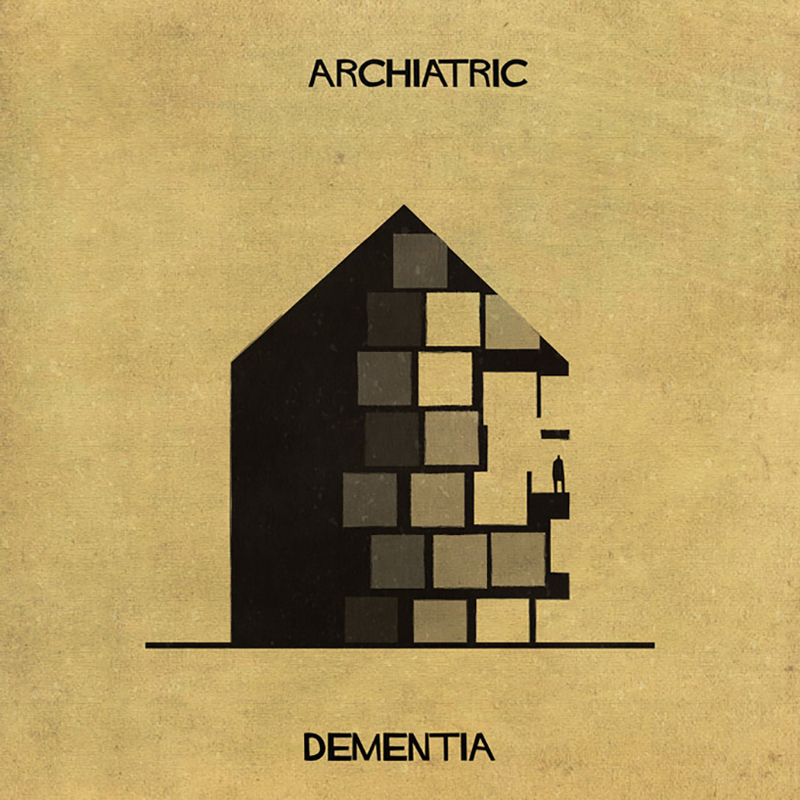 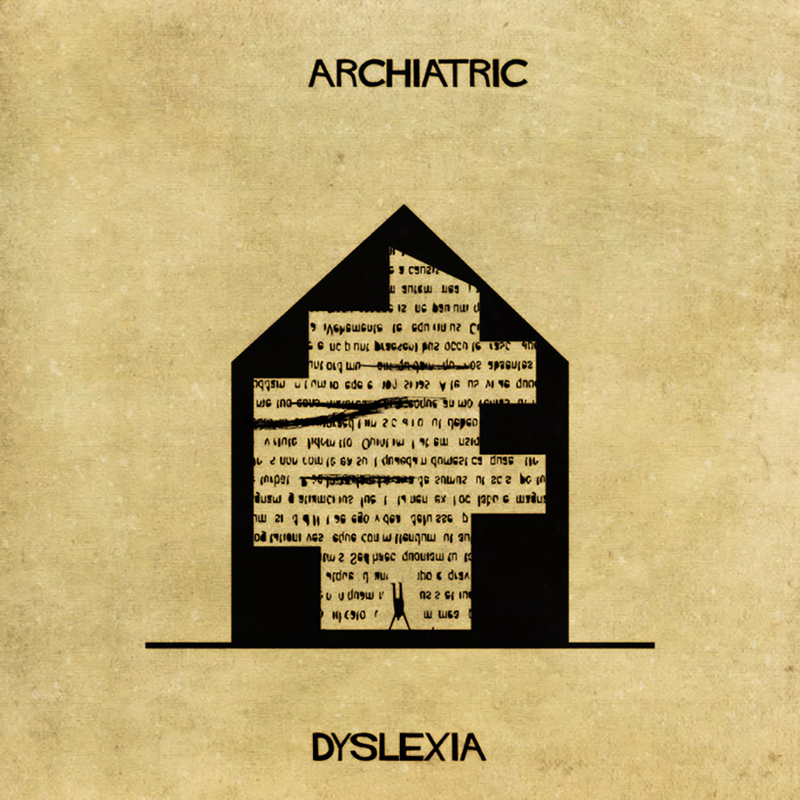 Italian illustrator Federico Babina has demonstrated the intense emotions felt by people with psychological disorders in his new architectural illustrations series Archiatric. 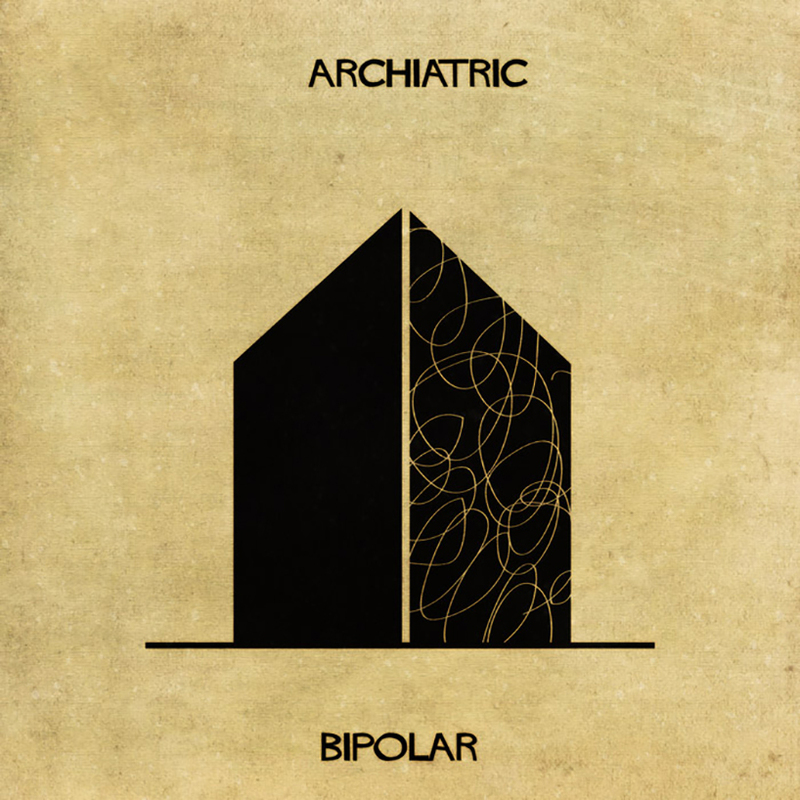 “I don’t want to put a romantic aura around the discomfort and suffering of mental illness, but rather to make a reflection on the prejudices and negative stigmas with which the pathologies of the mind are often observed,” babina says.